The win couldn’t have come in more fitting fashion for Popovich, who guided his No. 7 seeded Spurs to an upset victory over the No. 2 seed Nuggets, 101-96. It was a bit of a strange game, as the Spurs managed to hold off a cold-shooting Nuggets team down the stretch through a mix of luck and timely shot-making. 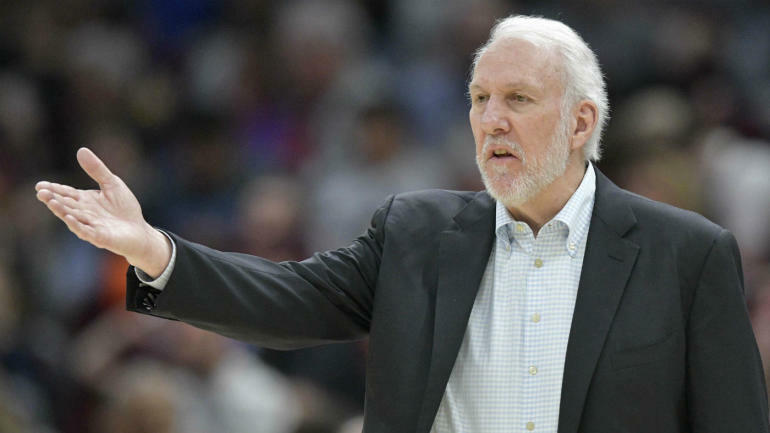 After all of the changes the Spurs underwent in the offseason, trading Kawhi Leonard and Danny Green to the Raptors for DeMar DeRozan, losing Tony Parker to the Hornets and Manu Ginobili to retirement, Popovich and Co. just kept marching on. This game fell right into that pattern, as the Spurs, somehow, did enough to get the win. It wasn’t flashy — save for White’s monster slam on Paul Millsap — but it was a steady, professional performance that got the job done, which just about sums up Popovich’s coaching career.